I am never one to look at any man’s fall from grace with pride or humor, and I do feel bad about the demons which caused Jessie Jackson Jr. to break the basic rules of ethics and campaign finance. I can understand mistakenly using funds to purchase an extra meal during a business meeting, or upgrading to first class instead of flying economy. Those are little sins. But you have some nerve buying mink coats and $40,000 Rolex watches. But the point of this article isn’t concerning what Jesse Jackson Jr. did do, but what we as the Black community didn’t do. You have a Black leader of prominence, with a family name linked to Martin Luther King Jr. and the fight for civil rights, facing charges of corrupting and ultimately forced to resign from power. The ‘System’ could be accused once again of racial harassment and targeting. Yet, what stands out about this case is the absence of protest and rallies. There are no Black leaders throwing out racial conspiracies. All seems to be oddly quiet on the racism front actually. And I think this is a bit of a milestone. We have looked at the accusations and evidence, along with his own admission of guilt, and took it at face value. No hidden agendas. No secret racial power structures. Just a politician with his hands dirty getting justice. I think this in large part is a side effect of the Obama presidency. It’s hard to support the idea of secret racial powers controlling the strings of politics when you have a Black president serving his second term. Better yet, with President Obama seeming to serve above board, despite the extreme public scrutiny of the position, for 5 highly visible years now, perhaps our expectations and demands of the Black politician have been elevated. Growing up in Washington, DC, I was shocked when Mayor Marion Berry got reelected following a drug and prostitution scandal. My friends and neighbors strongly felt that the scandal was just a BS attempt by the powers that be to get a Black man out of office and by voting for him again, they would show who truly was boss. I have a strong feeling that this would not be possible to happen today. Chris Rock’s comments perfectly sums it up. 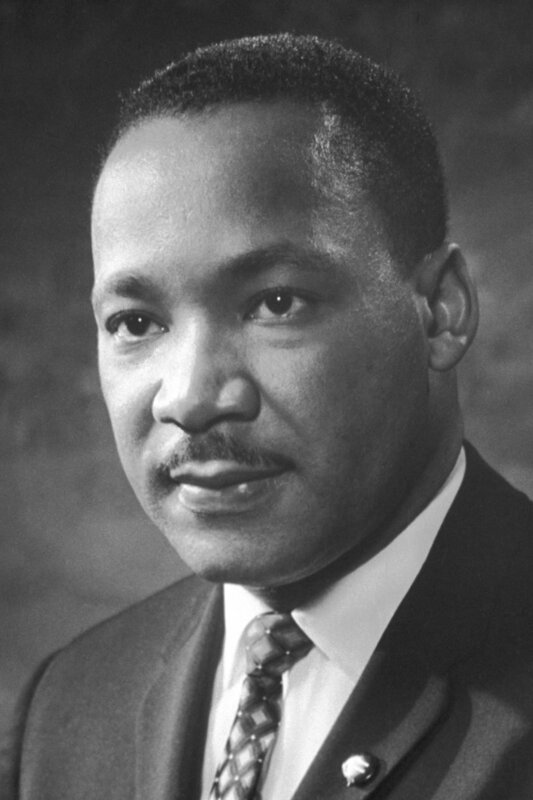 Happy Martin Luther King Jr. Day. Blackneks the world over owe a debt of gratitude for the accomplishments of this pioneer of equality and non-violent protest. As we promote the free and non-judgemental pursuit of activities, goals, behaviors, and lifestyles of African Americans, we know how much groundwork was laid by MLK Jr. In many ways, this blog aims to honor his work and memory. Filed under Heroes of Manhood, In The News, Martin Luther King Jr.